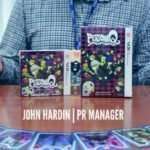 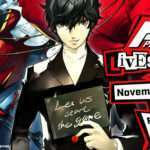 Atlus PR manager John Hardin has announced that, at 6 PM PST on November 20th, there will be a Persona Q: Shadow of the Labyrinth stream on Atlus USA’s official Twitch channel. 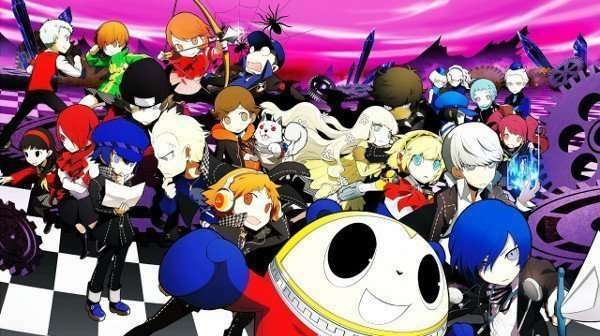 The Persona Q party that is currently organized for the stream is: the Persona 3 protagonist, Kanji, Koromaru, Naoto and Yukari. 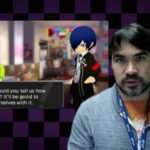 The stream will feature light exploration, battling and explanations, but omit showing story scenes because of spoilers.